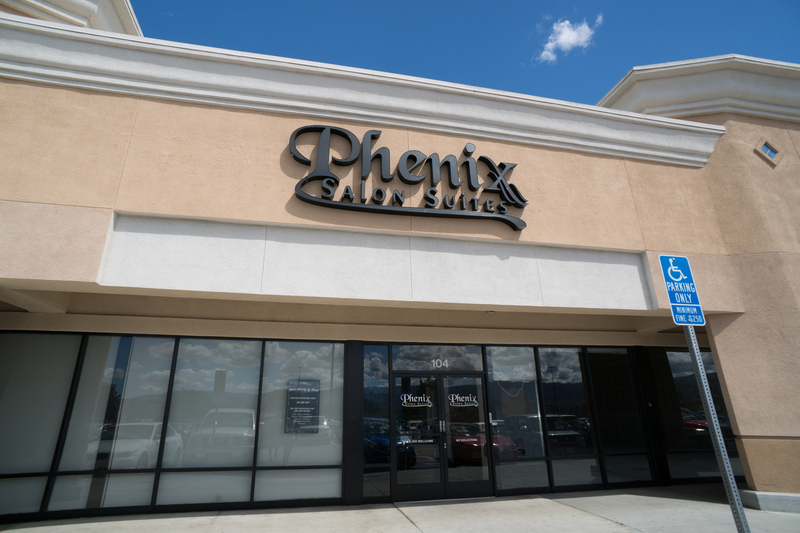 Phenix Salon Suites of Corona is now expanding and accepting pre-leases for brand new suites for the planned opening in May 2018! Call David at 858-248-9133 to learn more today! Phenix Salon Suites of Corona is centrally located in the Corona Hills Marketplace center. Our site includes salon professionals for hair styling and coloring, hair extensions, barbers, professional makeup artists, lash technicians, nail technicians, waxing and skincare specialists, and more. Our salon professionals all operate their businesses independently, so please see their information listed below and contact them individually to setup appointments. Please visit our Facebook @Phenixcorona to keep up with our salon professionals and take a look into what Phenix Salon Suites can offer you! We look forward to seeing you at Phenix Salon Suites of Corona!